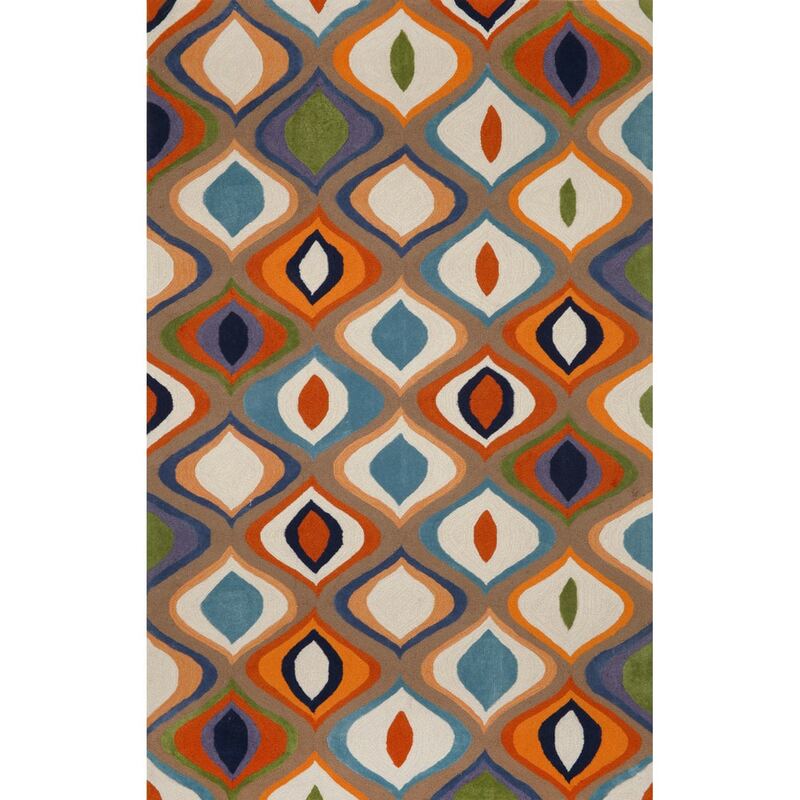 Maneck Oslo Collection 'Ogee' Indoor Rug Ogee - Multi / 5'X7'6"
Ogee - Multi / 5'X7'6"
Playful modern and bold designs are highlighted in this fashionable and affordable rug. Hand Tufted of blended synthetic fibers in cut-pile fashion make this rug soft underfoot and non-allergenic. Hand carving and finishing adds detail to this contemporary collection while the plush pile adds comfort.